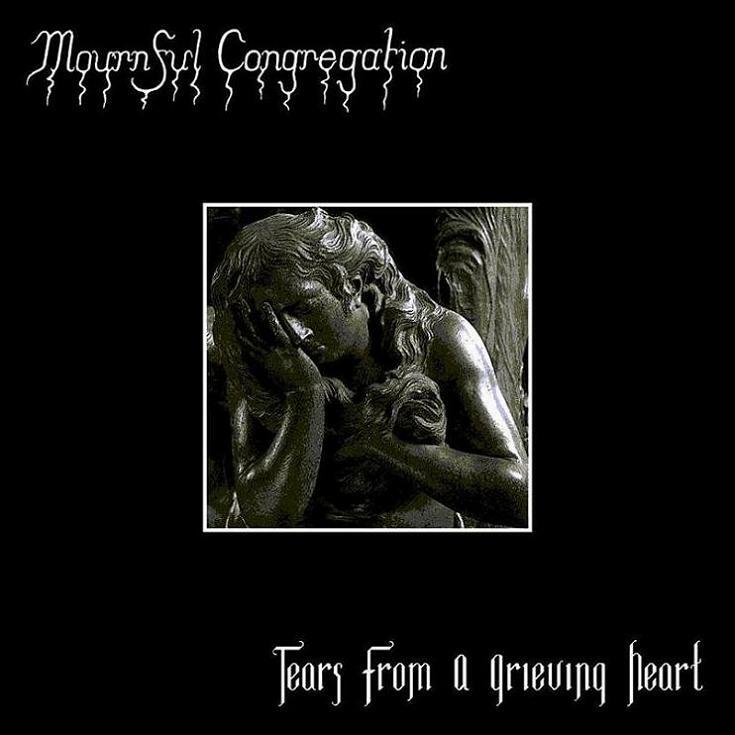 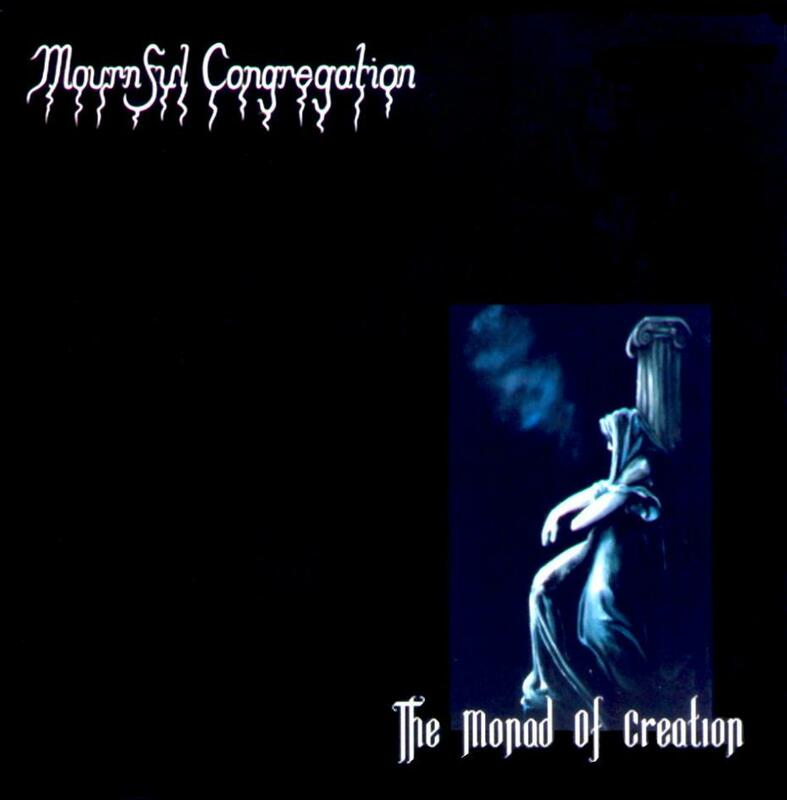 Mournful Congregation is an Australian band, founded in 1993, that plays very slow doom metal, with some funeral doom and death/doom influences. 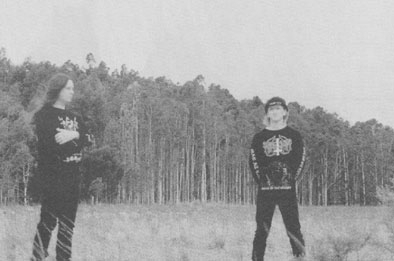 The music revolves around melodies on electric and/or acoustic guitar and is further characterised by minimal drums, and growled and whispered vocals. 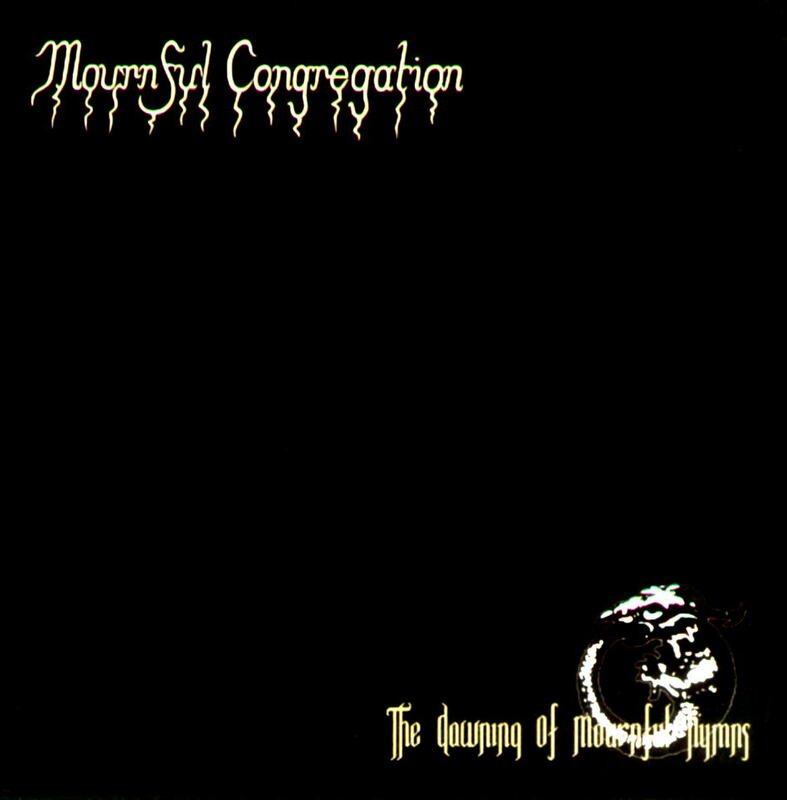 Main lyrical themes are personal spirituality, mysticism and depression/doom.